Going quickly -- order yours today. 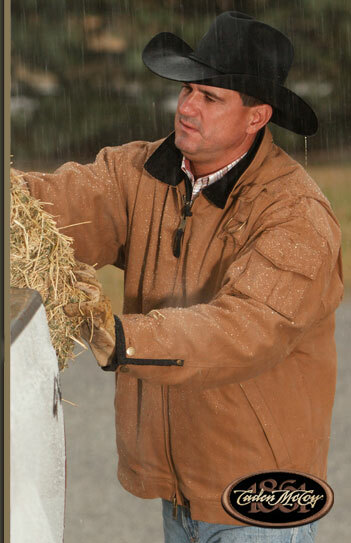 Stay warm and dry this winter! Email cj@cattleco.com for current inventory. CattleCo Jewelry -- Watch for updates! Nice selection of turquoise and shine! © 2014 CattleCo. All rights reserved.